To plan your Budapest winter stay we have collected the most important Christmas opening hours in the capital city of Hungary. Hungary’s capital is famous for her fascinating Christmas events, including the Budapest Christmas Markets in various parts of the city. 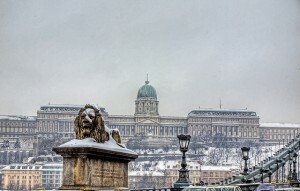 Taking the public transportation in Budapest at winter is an easy way to get around the city and go past the most important landmarks. But you can do more than that. You can even take a special Christmas Streetcar to enjoy the city views from the tram in a festive, somewhat vintage vehicle. 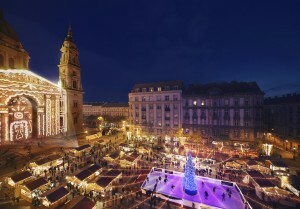 But what is the Budapest Christmas Street Schedule? Traditionally, the Christmas Tram of Budapest runs along the river Danube after sunset (Tram 2 and 19), which is 4 pm in winter time. The last trams / streetcars leave at about 9pm. Normally, regular fares are charged, there is no need to buy a special Christmas Streetcar ticket. Days, routes and exact hours to be confirmed in early December. Thank you for your patience. Dec 24: opening hours from 6am to 2pm in all the facilities in Szechenyi Baths. Check-in for online reservations: 9 am – 1 pm. The rest of the major thermal baths in Budapest like Gellert Spa, Rudas Bath, etc. are open from 6am to 2pm. Kiraly Bath is closed on this day. Dec 25: opening hours from 6am to 10pm in all 3 outdoor pools, and most of the thermal section with 15 pools, saunas, etc. in Szechenyi Baths. Check-in for online reservations: 9 am – 6 pm. Opening hours as usual on December 25 in other Budapest baths: Lukacs Baths, Kiraly Baths, Gellert Bath. Dec 26: opening hours from 6am to 10pm (all 3 outdoor pools and most of the thermal section in Szechenyi Baths). Check-in for online reservations: 9 am – 6 pm. Further thermal baths in Budapest will also be open on Dec 26: Rudas Bath, Lukacs Baths and Dagaly Baths are open from 6am to 8pm, Kiraly Baths from 9am to 8pm, Gellert Bath from 6am to 8pm. 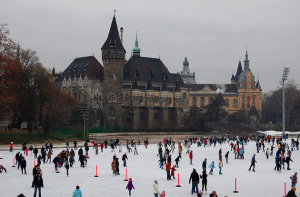 There are many winter tours in the Buda Castle District on the Castle Hill, so make sure to book one as Christmas is attracting many people to Budapest. 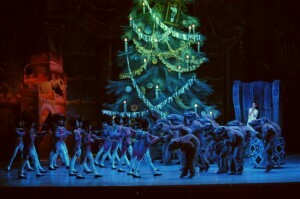 You can check the Christmas opening hours of the Budapest Opera House for further details. Booking is essential. 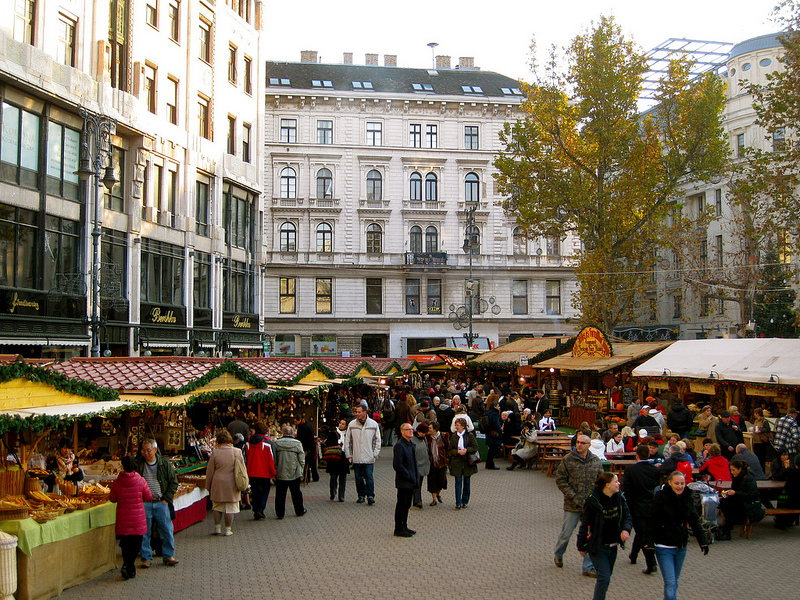 Budapest has several shopping malls, which we call Plazas. 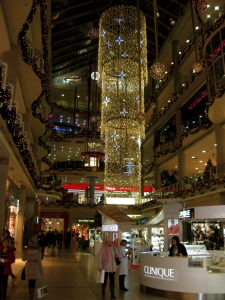 Some of the most popular ones are located close to the city centre, like Mammut Shopping Mall, or West End City Shopping mall. Most importantly, the shops close at about 2 pm on Dec 24, but are open on any other of the year. Many of the museum buildings in Budapest are worth a visit just for their architecture, even if you are usually bored by museum displays, they can be a treat. The House of Parliament in Budapest will be closed during Christmas Days (Dec 24, 25 and 26) but will be open again from Dec 27. More information: Parliament Opening Hours. Booking a Parliament Tour in advance is warmly recommended. Andrassy Avenue features beautiful 19th century – Paris style – buildings, a long line of trees decorated with Christmas lights, and a range of luxury shops with the big brands putting their winter offers in Christmassy shop windows. 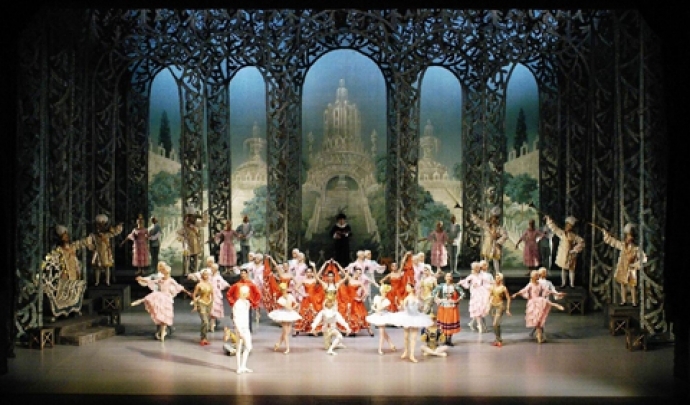 There are several attractions along the avenue, like the Opera House, the Kodaly House in Budapest or the Heroes’ Square with the Millennial Monument. Although the weather is chilly, the City Park is a great place to mix relaxation with fresh air activities. Just pop in Szechenyi Thermal Baths to get soaked up in hot spring waters after a refreshing walk around the Vajdahunyad Castle and the Ice Rink. For a cup of coffee or a hot soup with nice meals take a visit to the restaurant residing in the Ice Rink Palace. 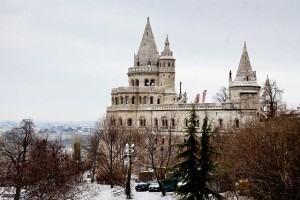 Budapest Restaurants usually have special opening hours for the Christmas holiday. You can check them on the following page: Budapest Restaurants Christmas Opening Hours Many of the restaurants will offer Christmassy dinners or lunches with traditional Hungarian and international delicacies.